As part of a Princes Cruises Line package we got hocked up behind the Alaska Railroad for a couple of days and saw some of the most amazing scenery. Our 4th TCC entry came in 1999 when we took a combination Land / Cruise tour; starting with the Land section. We started by flying into Anchorage and slowly enjoyed many of the regions sites and we moved north to Fairbanks. 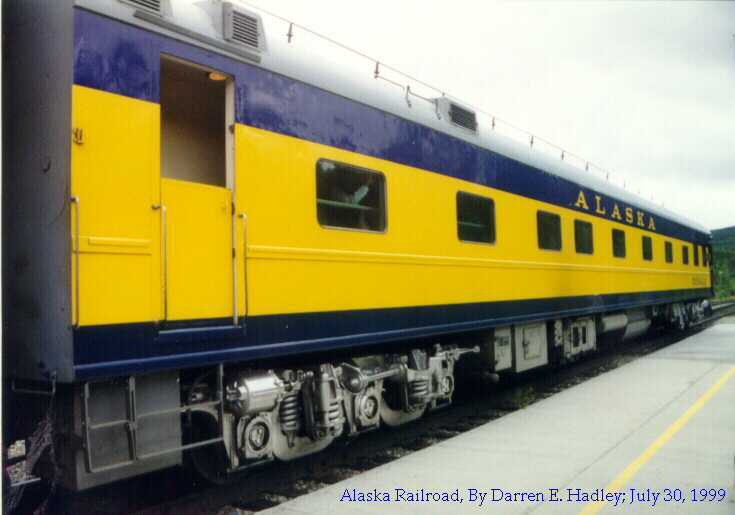 We also traveled via the Alaska RR for a bit!